-Neodymium is a soft silvery metal that tarnishes in air. 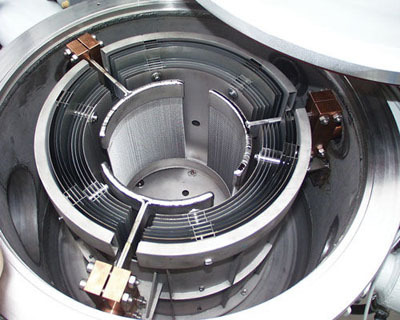 -Neodymium is useful in cryocoolers as it has an unusually large specific heat capacity at liquid-helium temperatures. -Neodymium magnets are the strongest permanent magnets known. -Neodymium is widely used as Neodymium doped lasers and Neodymium glass in other industry. Neodymium metal product is clearly tagged and labeled externally to ensure efficient identification and quality control. Great care is taken to avoid any damage which might be caused during storage or transportation. 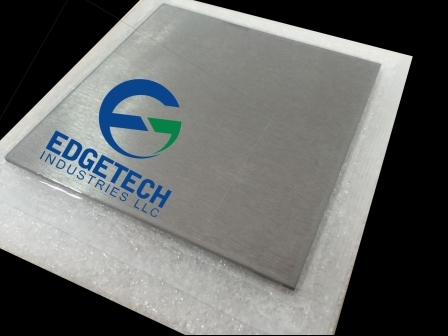 Please send us your inquiry for Neodymium metal products and other neodymium to sales@edge-techind.com.